Hi friends after some days gap I am writing this post. I am not able to write posts in these two days because of preparing the useful animated gifs.And it is especially for you friends at free of cost.The animated gif looks like some bit higher but the true fact is it reduced the size of video upto 30%.In next post I am going to explain efficient way to use animated gif’s .I have given the gif viewer (open source software) so you can pause or play according to your needs. 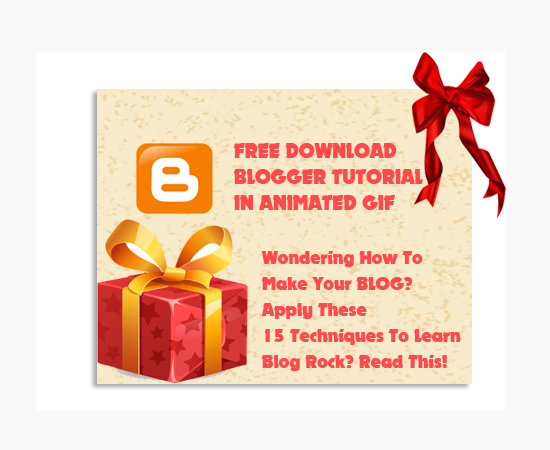 Are you a complete newbie to blog and don’t know what to do? then you should download these free resources and learn. What you will learn from these free resources? 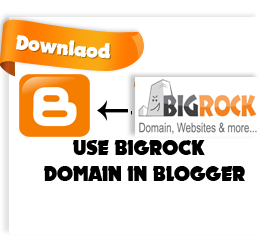 How to setup third party domain(ex: your own domain) in blogspot?. Also read: How to add custom domain in blogger . 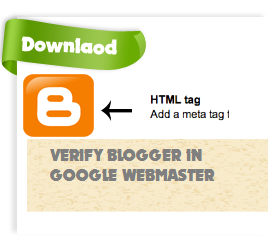 Verify your domain placed on blogger using google webmaster tools. How to change blogger layout? 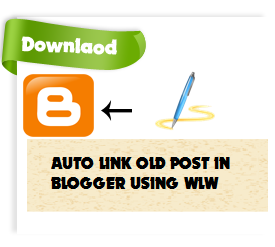 How to set up windows live writer for blogger? 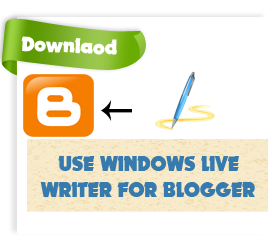 .Also read: setup windows live writer for blogger . 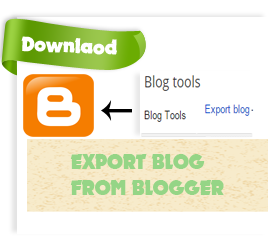 How to export blog from blogger? 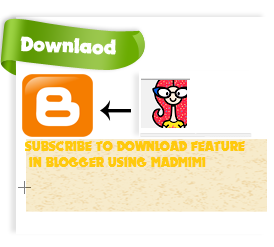 How to import new templates ,downloaded templates from other sites.And how can you upload it? 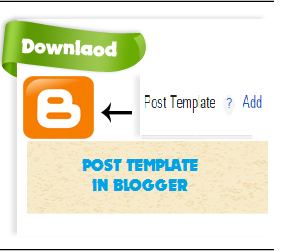 What is the use of Post Template in blogger? 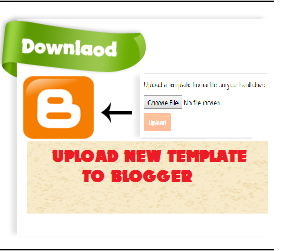 How to setup feedburner for blogger? (Marketing,Building community related) . 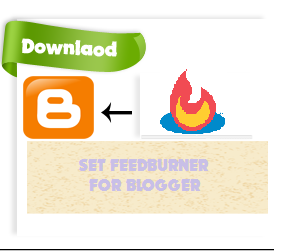 Also read: Add feedburner to blogger . 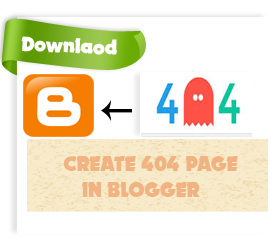 How to create 404 custom page in blogger? (SEO related) . 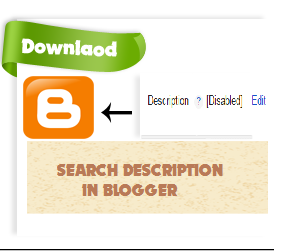 Also read: why 404 custom error page need in blogger? 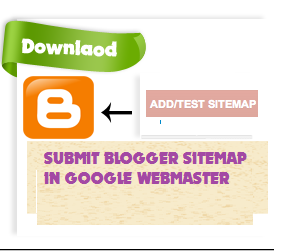 How to to create and submit blogger sitemap to google webmaster ? (SEO related) Also read: Submit sitemap to bing webmaster tools . How to run gif viewer? First install the gif viewer and open.It will sometimes shows error.Don't worry.Because it works. See below tutorial .Adjust browser window using restore down because then only you can see play/pause button. 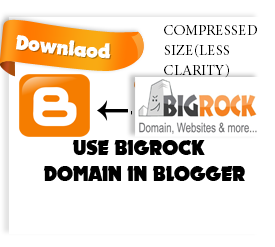 Use the below resources by downloading and enjoy blogging!! !